Your earthmoving project deadline is our number one priority. Auzscot Constructions Australia is the number one choice for all excavation and earthmoving projects in Queensland. We provide a complete range of site or earthworks and aggregate services for local councils, construction companies, building and construction contractors and mining contractors, as well as civil contractors. Auzscot Constructions has a proven track record as a reliable professional company that can deliver your projects on time and on a budget. Our client’s project deadline is our number one priority. We will work closely with you to tailor solutions to meet your requirements and budget. We pride ourselves on our superior quality work, personalised service, experienced and motivated team and competitive pricing. A wide range of utility trucks, tipper trucks, dump trucks, truck and dog with varying haulage capabilities. Every one of our fleet of plant and equipment is maintained to the highest industry standards and ready for deployment at short notice for building contractors, earthmoving contractors, construction contractors and any other professional who needs high quality equipment. Auzscot Constructions specialises in wet hire of earthmoving plant and equipment in Queensland. When you hire our plant or equipment, we provide an experienced operator who can get the job done. We hire only the most experienced and best operators in the industry. Every one of our team understands the importance of your project deadline and is committed to delivering a quality finished work on schedule so that you can quickly move to the next stage. For larger projects, we provide flexible dry hire services and can deploy fleet and manpower, or fleet nationwide. 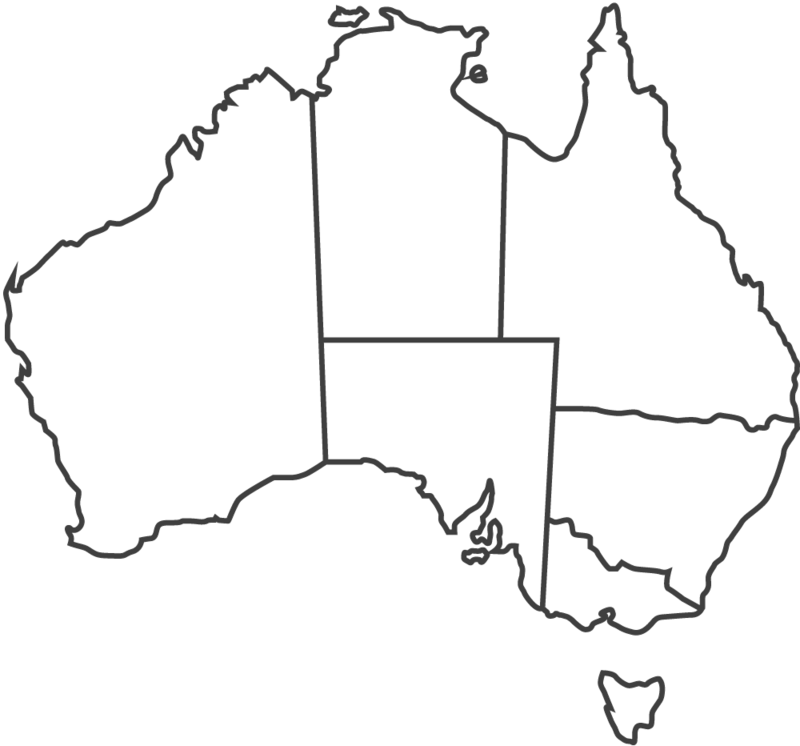 With facilities in Cloncurry, Townsville, Olympic Dam and Roxby Downs, we service every location between Townsville to Mount Isa. 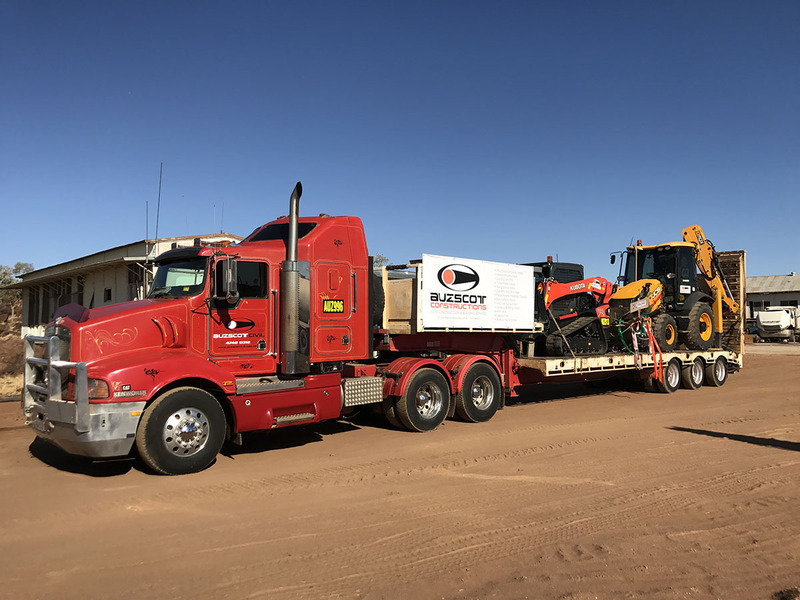 We also have the capacity and flexibility to deploy operations throughout Queensland, Northern Territory, and nationwide for long term projects. For all your earthmoving or excavation needs contact us today for an obligation-free quote and get your project on schedule.